There are a lot of advantages for producers rebuilding their mama cow herd, to retain replacement heifers and keep them back for their own operation. 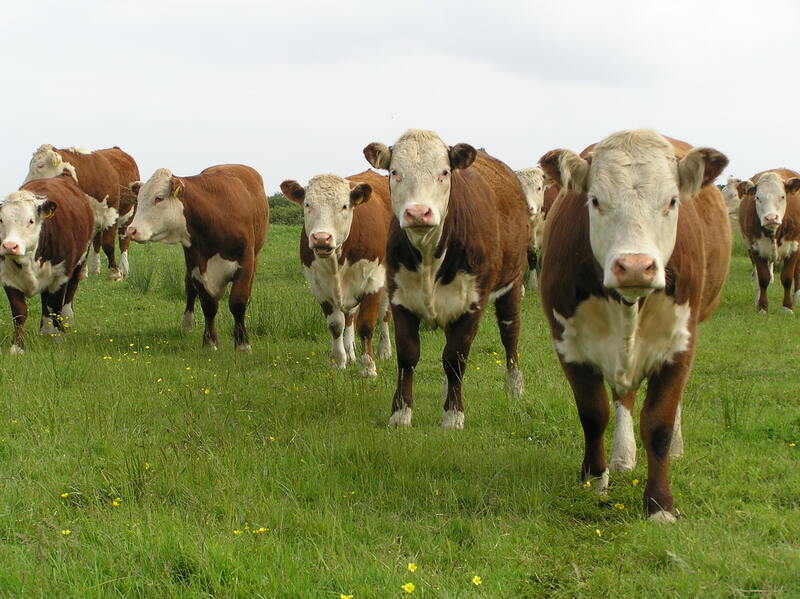 However, before making the decision to do this, Beef Cattle Specialist Dr. Bob Weaber, wants producers to understand the costs associated with it. The only costs really associated with this, Weaber says, is frankly time and feed - plus some potential interest costs if an operating note is in use. Also, he says to arrive at a well-rounded figure, producers should apply a breeding cost, whether that represents an artificial insemination (AI) program or the cost of providing a bull. He reminds producers also to consider budgeting for inevitable culling to compensate for heifers that don’t breed or die, as they move forward in planning. Once all these factors have been considered, he says the main focus should concentrate on feeding costs. Most importantly though - Dr. Weaber says before you even begin bouncing the idea to retain heifers around, review your current financial situation and pending obligations and determine whether or not you can afford to retain heifers. He says with cow costs still averaging between$700 and $800, some producers may need to sell off more heifers to make ends meet. Listen to Dr. Bob Weaber and Radio Oklahoma Network’s Ron Hays discuss the expenses associated with retaining replacement heifers on today's Beef Buzz.